The Comparative Literature and Culture Program engages the study of literatures and cultures within and across national boundaries. It comprises the comparative analysis of literary and cultural texts not only in relation to genres, forms, and movements, but within the larger context of social discourse and cultural practices. Because cultural practices are not static but continually changing, the comparative approach is sensitive not only to historical context, but also to how cultural forms adapt to new conditions. Analysis of cultural differences, diversities, and similarities will promote a greater knowledge of the rapidly changing globe we inhabit, and also deepen students' critical understanding of their own cultures. Share your programming ideas with Matthew Fraleigh, Undergraduate Advising Head. 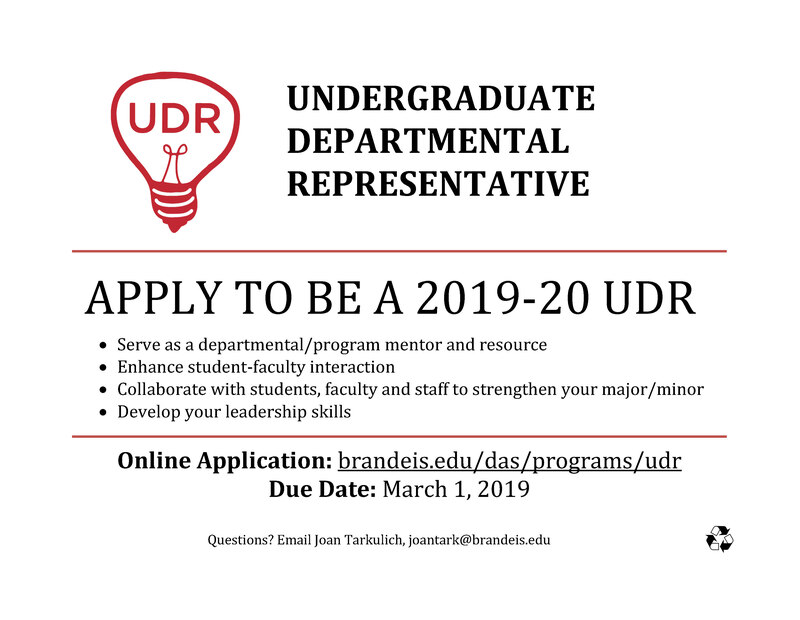 Apply to be a UDR in COML! Interested in becoming a UDR in Comparative Literature and Culture? Applications are due on Friday, March 1st.